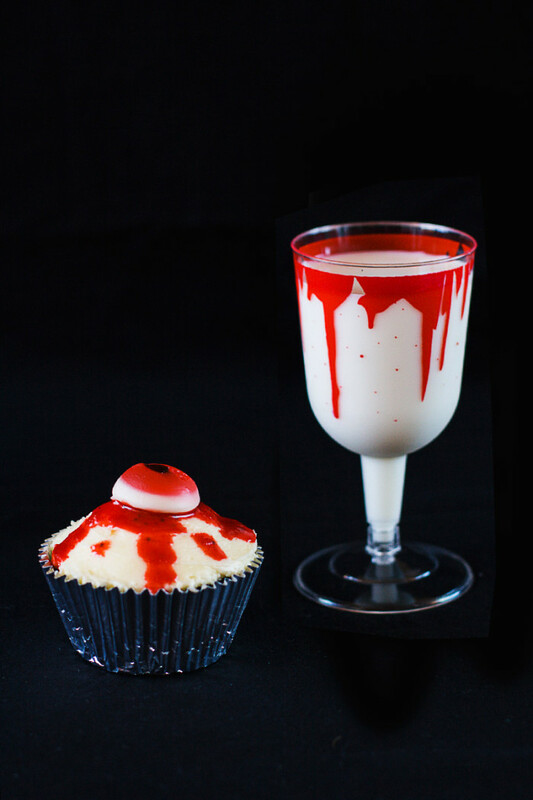 There’s no denying that I love a gruesome dessert now and then (hello Halloween Bleeding Cake, complete with plunged knife) and whenever Halloween comes around I am so ready for a holiday-themed treat. I’m so pleased that Halloween is getting more popular in Australia as I think I love it as much as the kids! 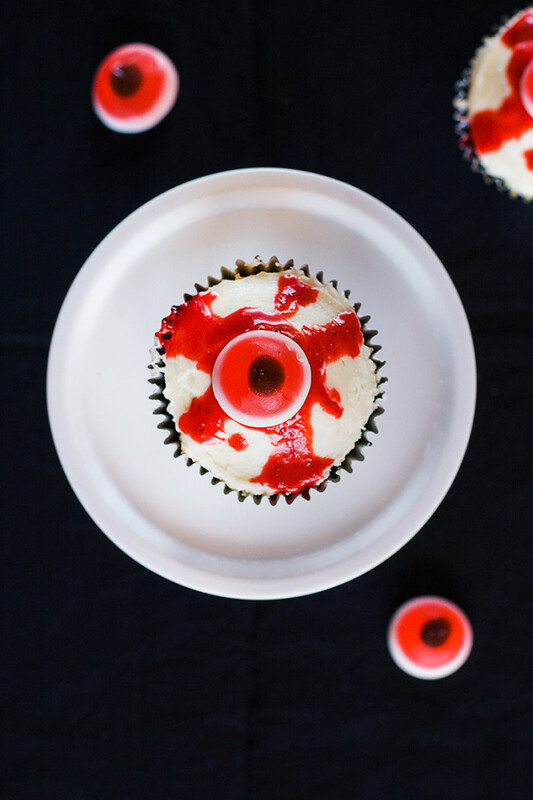 I found these gummy eyeball candies on a recent trip to Spotlight and knew they would make the perfect gory cupcake. And I couldn’t resist buying these bleeding goblets too! 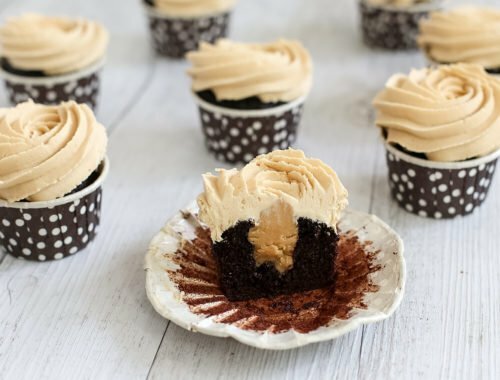 I started off with a rich and moist dark chocolate cupcake that features a good amount of coffee for extra flavour. Each cupcake is topped with a generous layer of cream cheese icing (which is probably my favourite icing, ever). And that lurid, red blood? Well it’s made from strawberries! It works well with fresh or frozen, depending on what’s in season, and then is slightly sweetened with icing sugar and thickened with corn starch. I added a few drops of red food colouring to the strawberry “blood” to amp up the colour, but that is completely up to you. 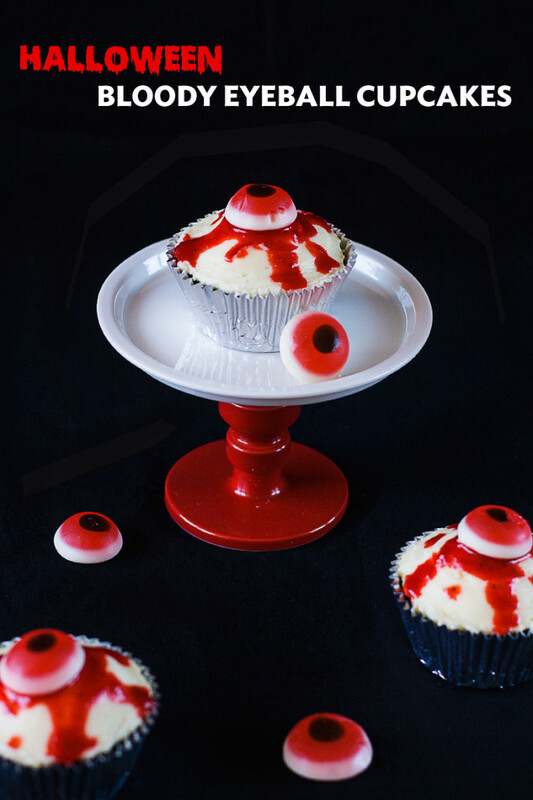 Then you simply top off each cupcake with a gummy eyeball! 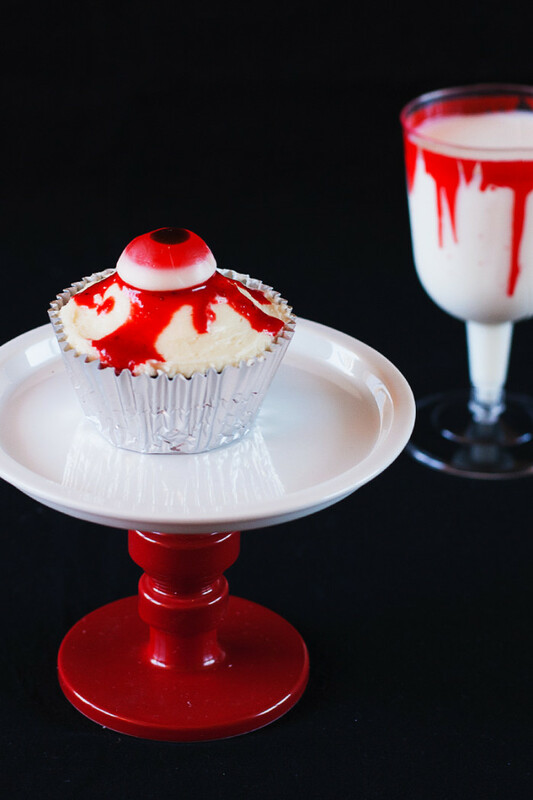 Delicious AND creepy! 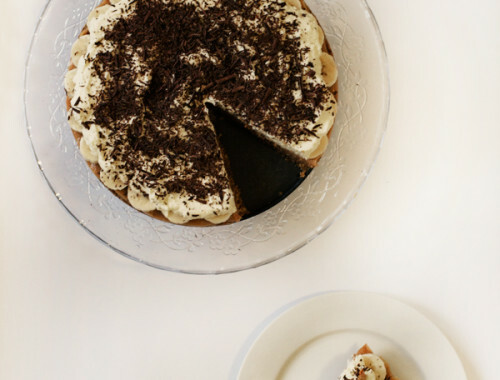 Combine the milk, vinegar, coffee, oil and vanilla extract in another bowl. Beat in the eggs one at a time until well combined. 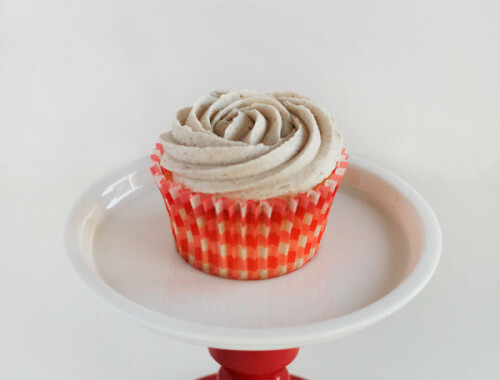 Smooth icing onto to the top of each cupcake with an offset spatula. Over a medium heat, bring strained strawberry liquid to a boil, add icing sugar and corn starch and stir until thickened for around 2 minutes. 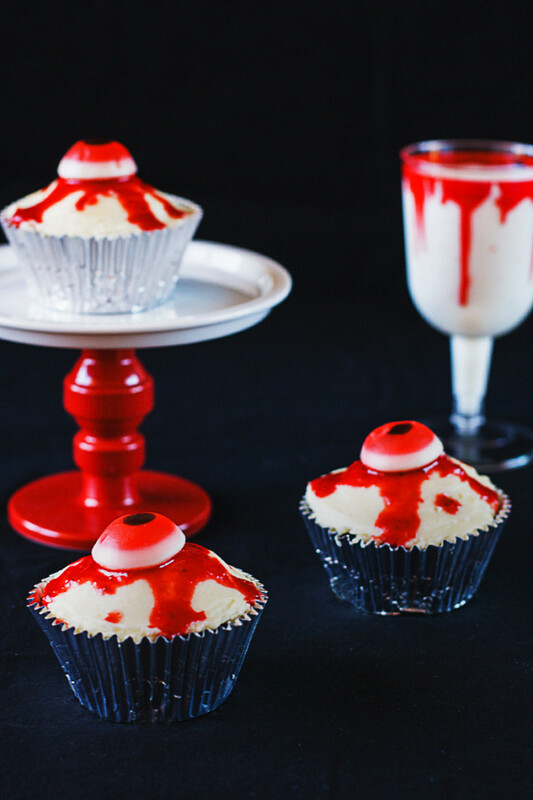 Pour a small spoonful of the strawberry blood over each cupcake, letting it drip down the sides. 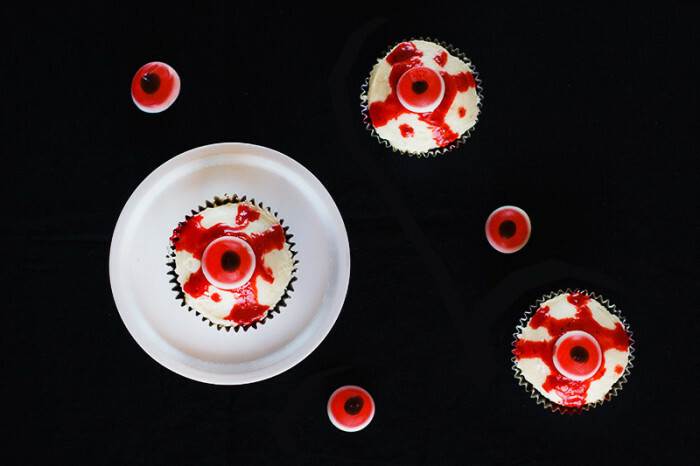 Top each cupcake with a gummy eyeball. 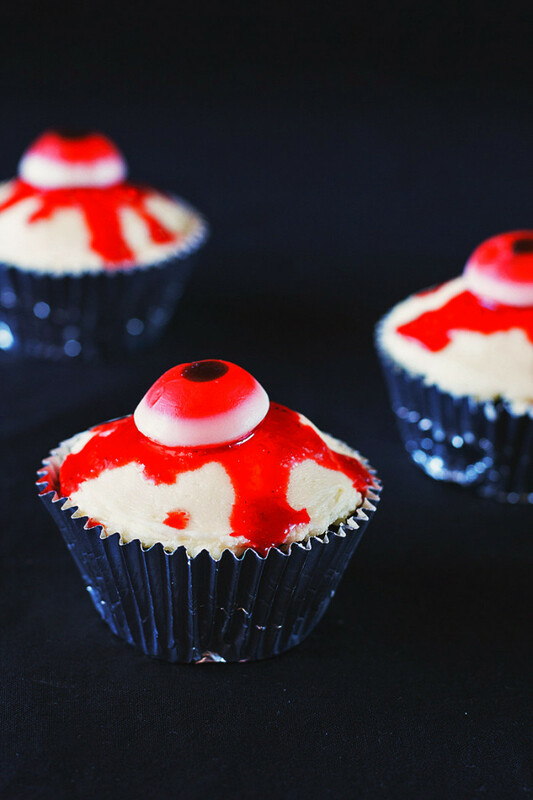 I think kids would go mad for these at your Halloween party, and you could easy add the strawberry blood to any flavour of cupcake or cake! I’ve also made the same type of “blood” with raspberries. I hope everyone has a great Halloween this year! 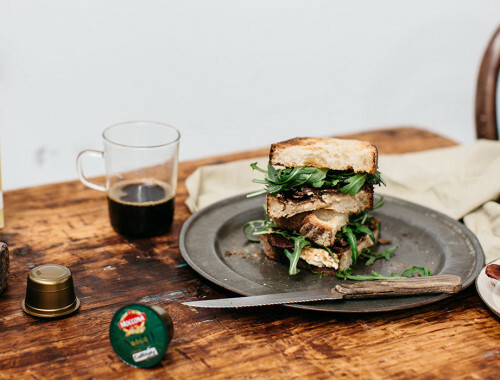 What are you baking for it? 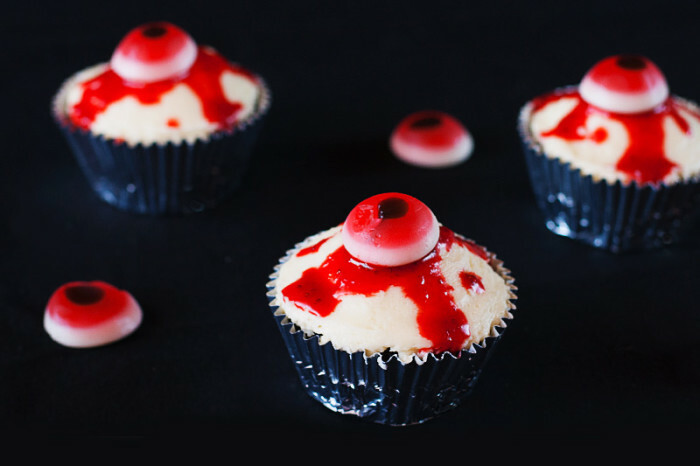 Loving these spooky cupcakes, Swah! 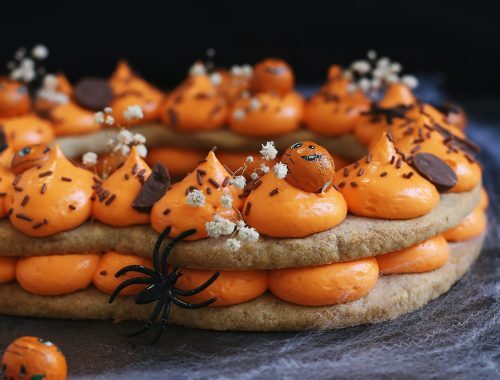 They look fab – so perfect for Halloween! Swah! I love Halloween too! I’m so glad it’s getting more popular here. 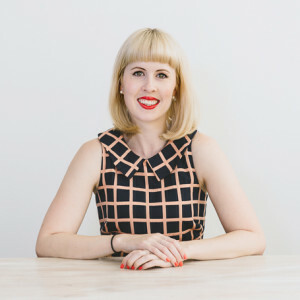 Any reason to dress up, make cute desserts, and eat lollies, right?